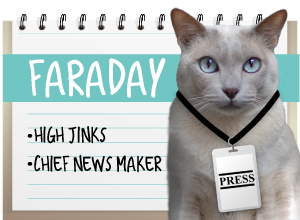 A Tonk's Tail... err, Tale...: Monday Medical - Onions: Toxic to Pets? 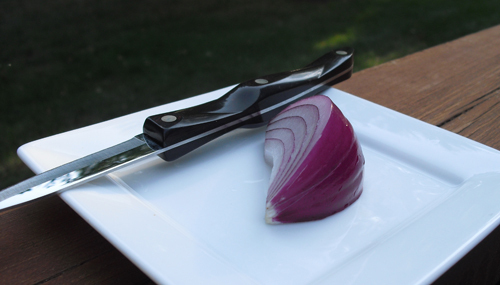 So…are onions really all that dangerous if your pet eats them? Well, it depends. There’s no doubt onions are toxic to both dogs and cats. It’s the amount and concentration of it – as well as its availability – that you need to consider. 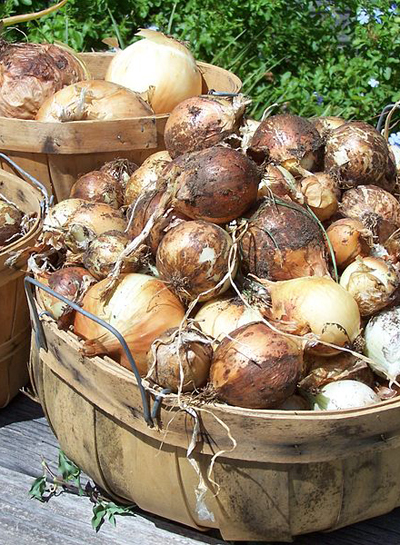 Onions are in the allium species of plants, and all these plants (around 95 varieties in all) are toxic to pets. That includes leeks, chives, garlic, shallots, scallions and your basic onion. And you need to know that it includes over 80 varieties of ornamental plants, as well. As far as amount? The ASPCA’s Animal Poison Control Center and the DVM 360 web sites tell us that if your cat ingests as little as 5 grams per kilogram of body weight, it can have an impact. For dogs, it’s as little as 15 grams per kilogram of body weight. That can be kind of hard to envision, so I did a bit of calculating. 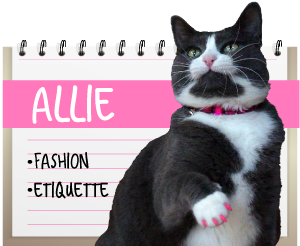 For a cat Allie’s weight, she’d have to eat almost an ounce of onion, the equivalent to about a tablespoon of chopped onion, for it to have an effect. Probably not going to happen. BUT. As I stated in the beginning, amount is only one of three factors you need to consider. Now let’s talk concentration. Cooking any of these – onion, leek, shallot, etc – does nothing to lessen its impact. Neither does processing them down into a powder, like the onion or garlic powder so frequently used in cooking. These are concentrated amounts and so it will take much less than a tablespoon to impact our Allie! And consider how many packaged foods you buy at the grocer that contain these ingredients. Pasta sauce, salsas, Hamburger Helper (not that we eat that - just sayin’ ;-), flavored potato and tortilla chips (! ), even some crackers contain either garlic or onion powder. Honestly, it hadn't occurred to me how ubiquitous onion and garlic powder can be in packaged foods. Be aware of the cumulative effect that foods like this may have on your pet if she’s fed table scraps. Finally, let’s talk availability for a moment. In places all over the world, you’ll find wild onions, leeks and chives growing. I once made the mistake of buying a garlic chive plant and am still trying to weed it out of my yard. That thing is resilient and pops up everywhere! And wild onions? Had them in the fence line of my previous home. With the love many pets have of noshing on green things outdoors…be aware of what might be within their reach. Here’s what these plants can do to an animal: The main cause for concern is anemia, followed closely by impaired oxygen transport to the tissues. Additionally, active agents in some of these plants, such as garlic, are potent muscle relaxers and in studies inhibited the heart’s ability to contract properly. It also inhibits an animal's ability to contract the windpipe, affecting their ability to cough. If you’re looking for signs that your pet has eaten one of these plants, you may be waiting a while, as the effects can take a few days after ingestion to begin to surface. Because of this, if you suspect your pet may have eaten onion, garlic or any of the other plants mentioned above, it’s always best to err on the side of caution and seek veterinary medical attention. Diagnosis is usually made from observation of clinical signs as well as microscopic confirmation that Heinz bodies are found in your pet’s blood. Heinz bodies indicate anemia and changes in the hemoglobin inside red blood cells. 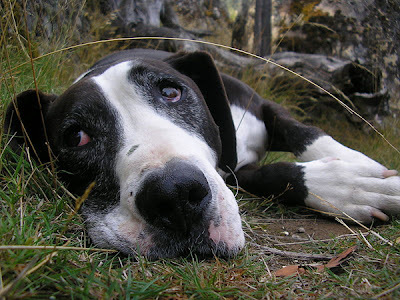 Your vet will most likely induce vomiting, then administer activated charcoal to absorb the toxins that might already be in your pet’s system (this is a universal antidote used in animal poisoning cases). They might also give your pet a blood transfusion or oxygen therapy if the symptoms are severe. Bottom line, the best way to treat onion toxicity (and that of all onion and garlic-type plants) is to ensure your pet avoids them! And please…be sure to read food labels before offering any from-the-table treats. Next Week: Avocados - poison or pet food additive? and yet many pet food makers feel that it is OK to put garlic powder in cat food. When i asked one about it, they said it wasn't enough to be toxic. I had to wonder what a kitty in an immunocompromised state would fare on this food. I cook for the furries and some recipes say to add a clove or two of garlic which I find very strange, having read that garlic is toxic to animals (I don't add it to the food I make). Some people swear that feeding their dogs garlic regularly, keeps fleas and ticks away. While we are on the topic, how about Brewer's Yeast and Garlic? How bad is that? Not familiar with brewer's yeast & garlic. If that's a garlic additive in brewer's yeast, I'd say it falls under the above. We would need to find out what the concentration of garlic was in the brewer's yeast to determine if there is toxicity - and at what level of consumption. Just read briefly about it - I assume you're referring to it in the context of flea control? 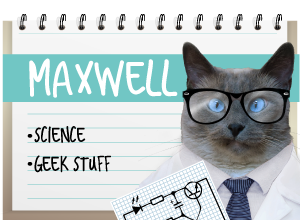 Ingrid King of The Conscious Cat warns that some cats are allergic to brewer's yeast, so people would need to be on alert for that. And since garlic has recently (within the past 6-8 years or so) been found to be toxic as mentioned in the post, that garlic-free brewer's yeast is best used. Yeah, I've seen dry cat foods with garlic added, though don't feed anything like that to the boys. I guess I'm lucky that Nicki and Derry don't like people food--no danger they'll eat any onions, etc. when I'm cooking (which happens rarely, as I loathe cooking/food prep). Heck, I can leave meat, fish, and poultry out on my counter and the boys don't even make an attempt to get at it. P.S. The wild-eyed crazy days will be here all week and beyond, I think! I tweeted that info. Thank you for it. WOW was that informative and we had no idea about onions! This post makes Mommy sad. We did not knows about all the damage allium species can do to dogs. 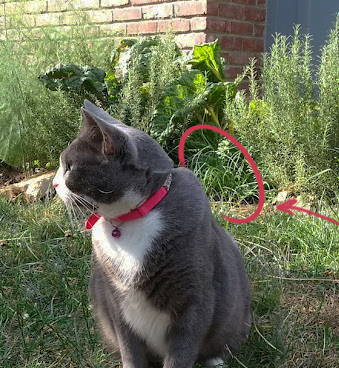 One of my hairy slobbery sister Sam's favorite things to nosh after we moved back to the big house, was the garlic chives that a tenamt had planted and had spread through the yard (Boy they is hard to get rid of!). Those lovly greens grows faster than grass! Being the good Pet pawrent she is, Mommy would not use heavy duty herbesides. Sam's indulgence, combined with the other meds she was taking for arthritis, caused kidney failure and her trip over the bridge.If yous has a dog that likes greens and is on medications, use the herbacides to gets rid of the plants! Keeping the pets away for a couple of days is well worth it! Oh Nellie! We're so very sorry for your loss. Thank you for sharing that with us, that's such important information to have. Thanks so much for making the onion issue so much clearer! We'd never heard that about onions! Who knew!? No worries here though. I'm an indoor kitty and Glogirly always orders her pizza , "hold the onions!" Wow--I nefur goes outside and I avoid all Human fudz like the plague, but I am going to make sure the Human reads the label on the only Human fudz I *do* eat--turkey, beef and chicken Gerber's. We fink they are probably okay, but better safe than sorry!! Thanks for all this impawtant informayshuns. Great advice guys. I didn't know the details of why onions were bad for pets. I was sure it had something to do with indigestion. Guess I was wrong. Thank you for sharing it with us. It takes days before the symptoms appear? That's scary. I knew that onions were bad for pets, but had no idea why, so thanks for that. Strange thing is I've just chopped onions ready to cook dinner and the smell is permeating the house!!! I actually LOVE when the peeps have frozen foods better than when they cook chicken themselves. They always give me a little taste and I come back for more. I hope reading this article doesn't make them stop. I used to love Chinese and Mexican spicy food too but they won't give me those anymore cos they'd read about onions and garlic somewhere else. Hmmmm. Thanks for this onion information. I never knew that. I just wonder if Skootch has eaten any chives recently (which might account for his current problem) - I often use chopped chives in salads.